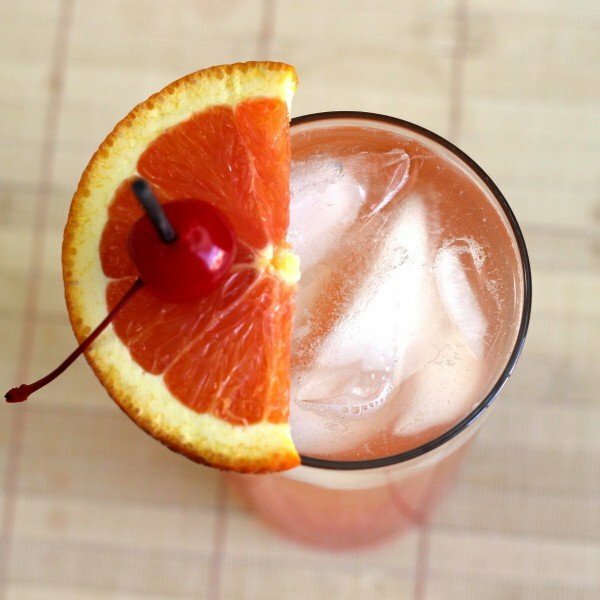 With a name like Georgia Pie, you might expect this cocktail to contain Southern Comfort and taste peachy. And you’d be right. 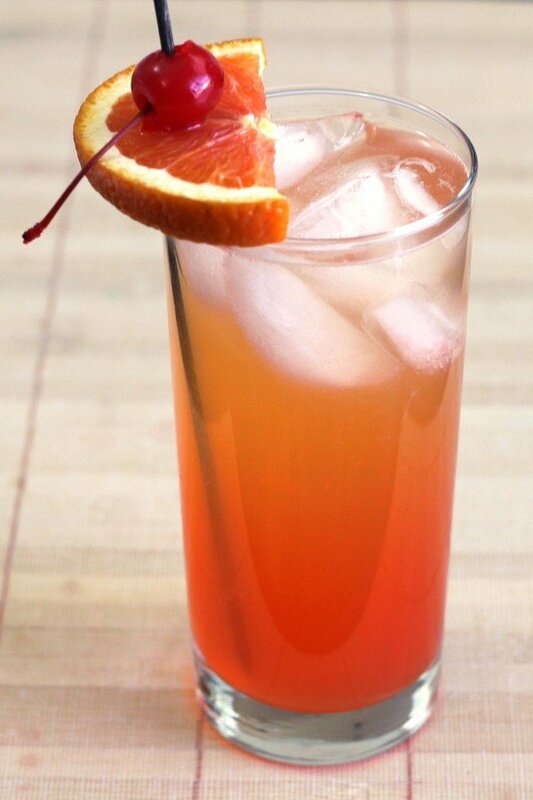 The Georgia Pie cocktail delivers the peachy flavor on two different levels: the Southern Comfort and the peach schnapps. 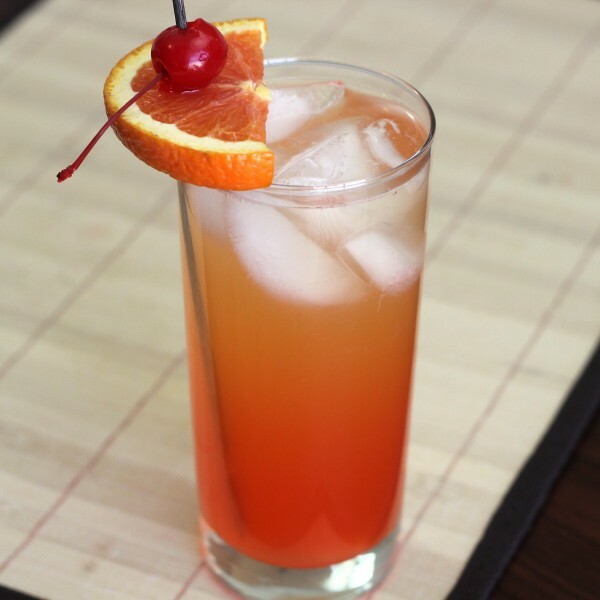 Add to that some pineapple juice and just a touch of grenadine for color and depth of flavor, and you’ve got a delicious, very drinkable cocktail that goes down wonderfully at parties. Shake all the ingredients except the pineapple juice together with ice and pour them into a Collins glass. Pour in the pineapple juice and stir. Garnish with a speared orange slice and cherry. Do you think this could made in a larger batch? As I’m having an event and would like to make a gallon or so of this . Definitely! Just multiply the amounts and pour it all into a pitcher, stir and put in the refrigerator for at least an hour or so before the event.